​Cross-border road traffic accidents Cross-border traffic is an everyday reality in Europe and accidents between vehicles from different countries are common. If you have had an accident click on the information for consumers to view a step by step claim process, contact points and frequently asked questions. There is also a copy of the sharing agreement for insurers and member contacts in the information for insurers section. Had a car accident in Europe? What you Cross-border traffic is an everyday reality in Europe and accidents between vehicles from different countries are common. If you have an accident abroad, how do you pursue your claim for damages? This site tells you everything you need to know about submitting your claim quickly and efficiently. When you get home you can submit your claim in your country of residence, in your own language, to a claims representative of the other party’s motor insurer. Your insurer (motor or legal expenses insurer), may be able to assist you. 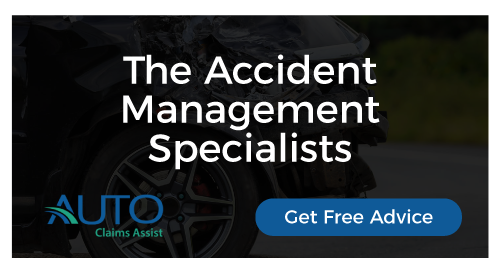 ​Where can I get the European Accident Statement?